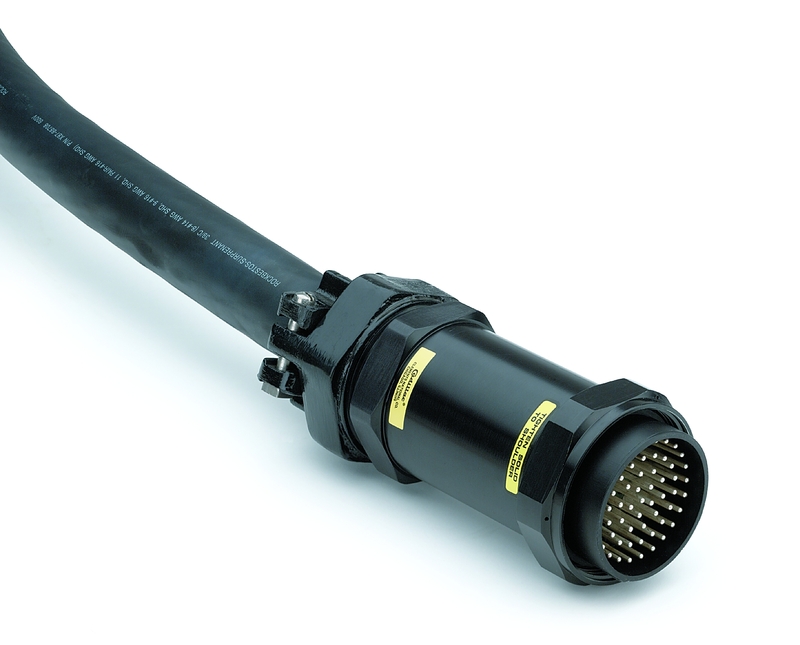 Every design engineer working with high performance RF cable assemblies wants to design the perfect assembly with all the key attributes: outstanding electrical performance; small, lightweight, mechanical durability and ability to withstand harsh environments; and at an economic cost. Unfortunately, this dream assembly does not exist and a balance needs to be achieved. Design engineers must prioritize trade-offs; use of our guide helps evaluate three key parameters, Electrical, Mechanical, and Environmental. The first step is to fully understand the specifics of the application and prioritize the performance requirements between the “must have” and “nice-to-have” parameters. 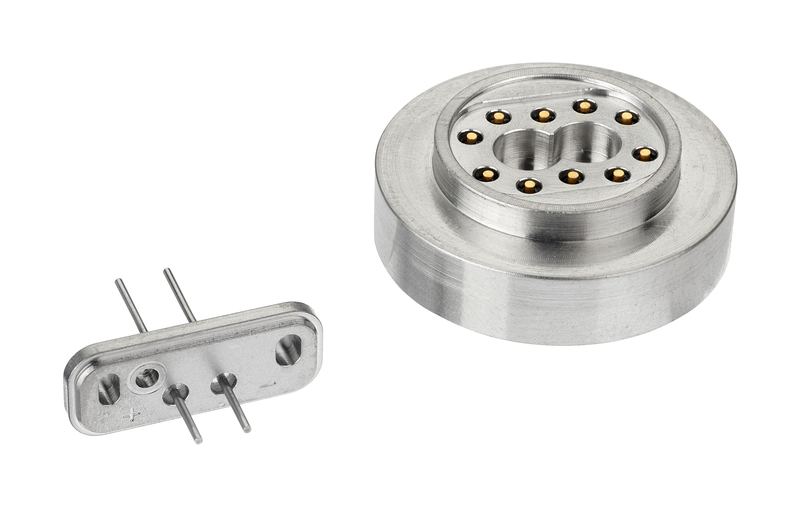 Because the assembly is relied upon to transmit RF energy from point A to point B, the electrical parameters are a good starting point. 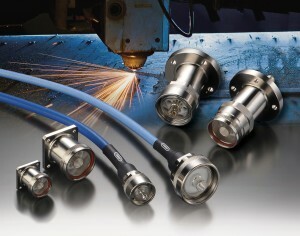 Frequency, attenuation, RF power, shielding effectiveness, and phase stability are all fundamental attributes of an RF cable assembly. Understanding which parameters are most critical to system performance and realizing compromises in other areas are a must. 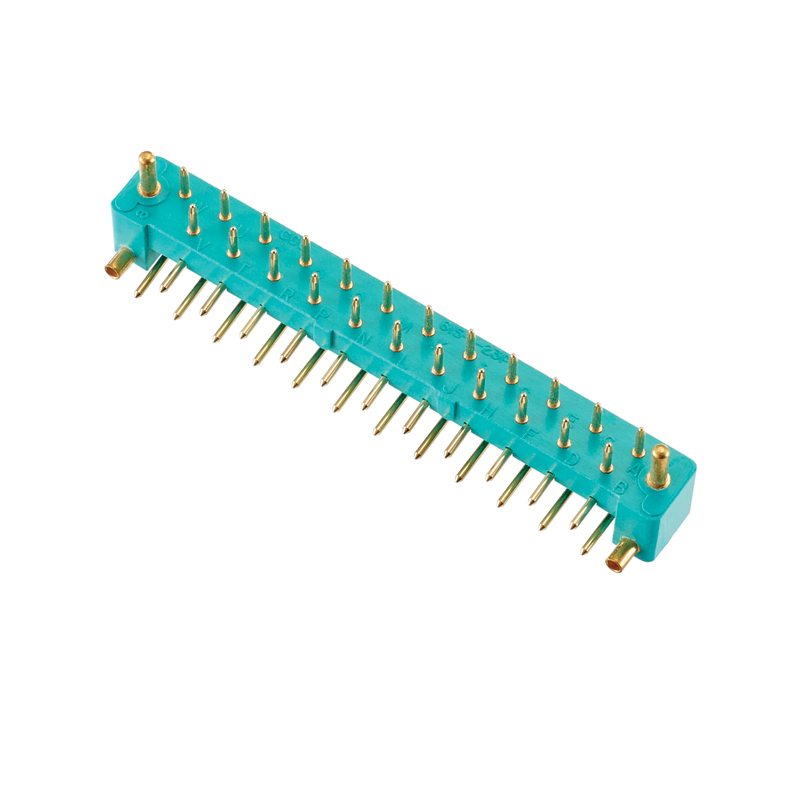 For example, an assembly may be operating at very high frequency near sensitive electronics. 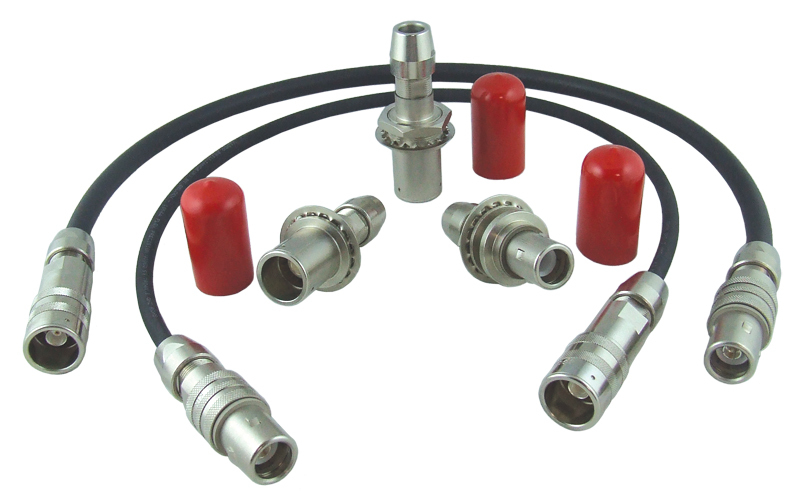 Therefore, the designer must prioritize frequency performance and shielding effectiveness over the power rating of the cable. Next, define the mechanical requirements. 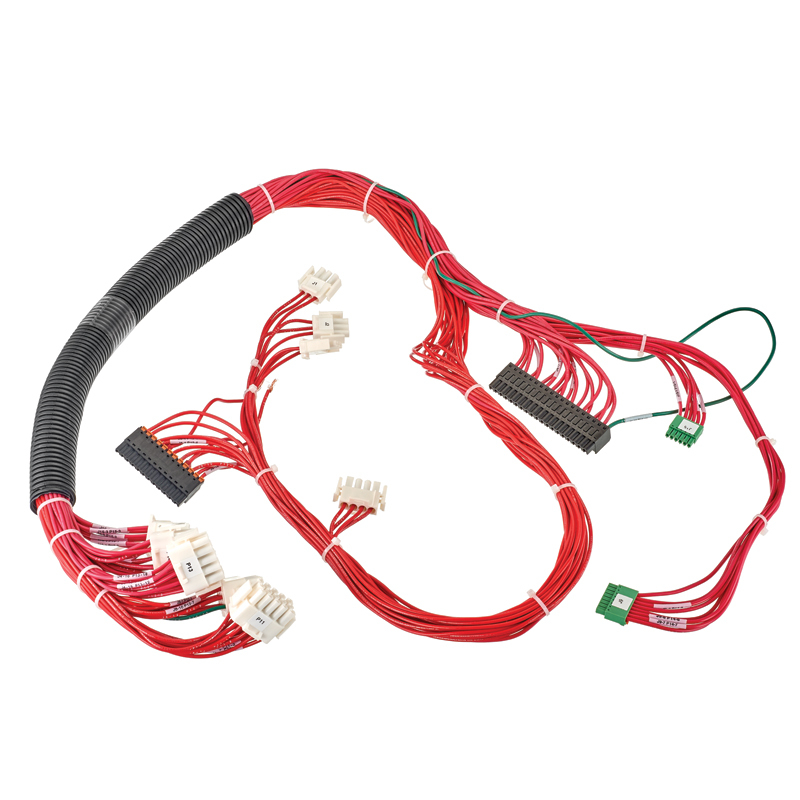 Often RF cable assemblies present more of a mechanical challenge than an electrical one. 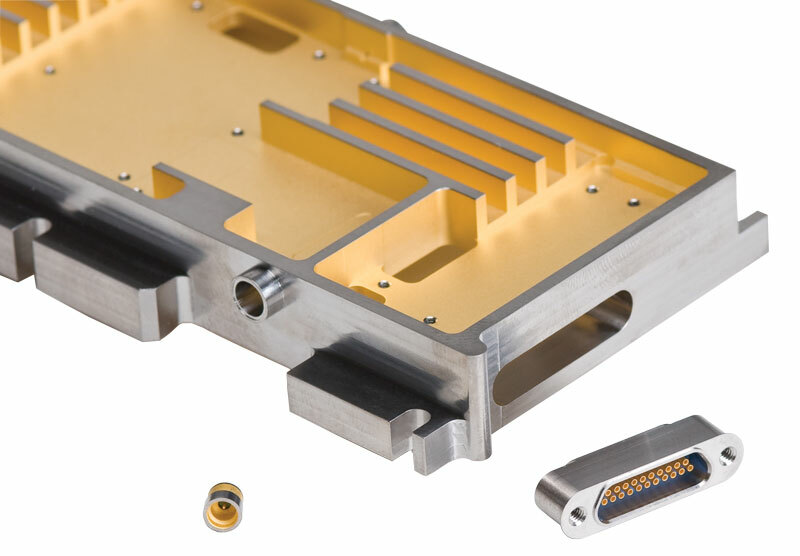 How does the design accommodate the RF requirements and fit into the physical package allowed? 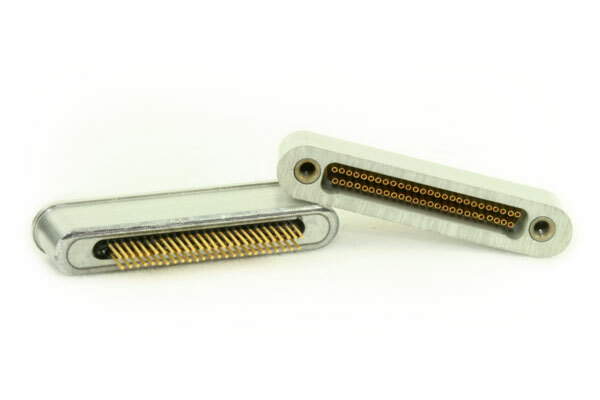 Designs must examine flexibility, bend radius, size, weight, and crush/pull strength. 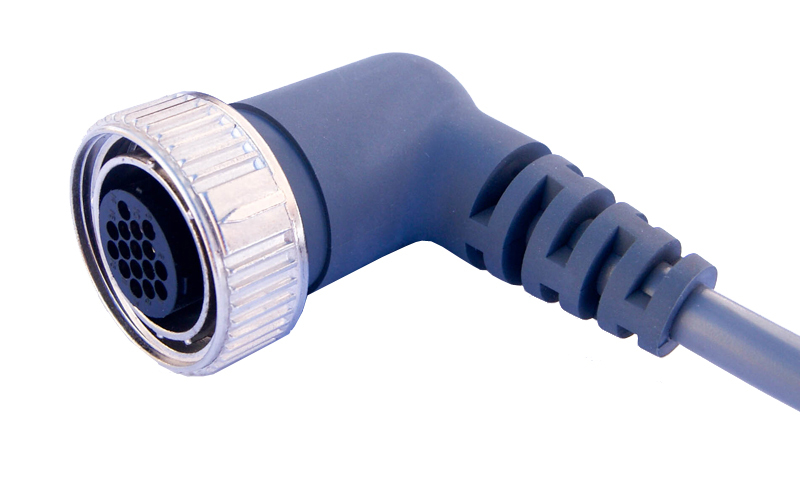 For instance, an application might require the cable to withstand some type of dynamic motion. 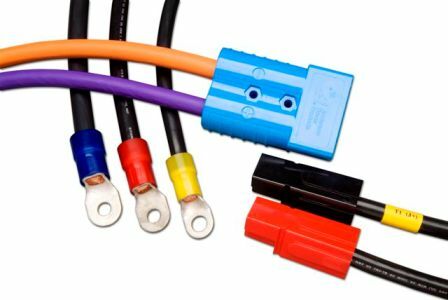 So while having a cable that is crush proof might be a nice-to-have, the flexibility requirement of the cable must take priority. 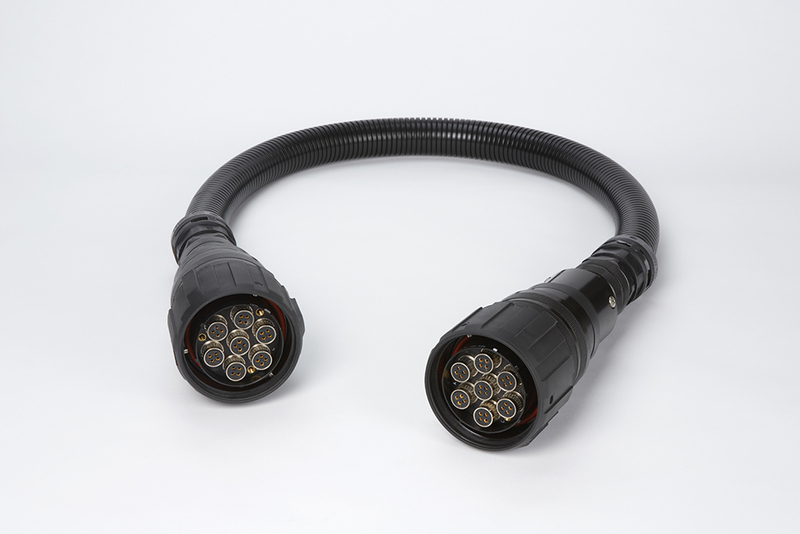 Lastly, consider the environment in which the cable will be installed and operated. 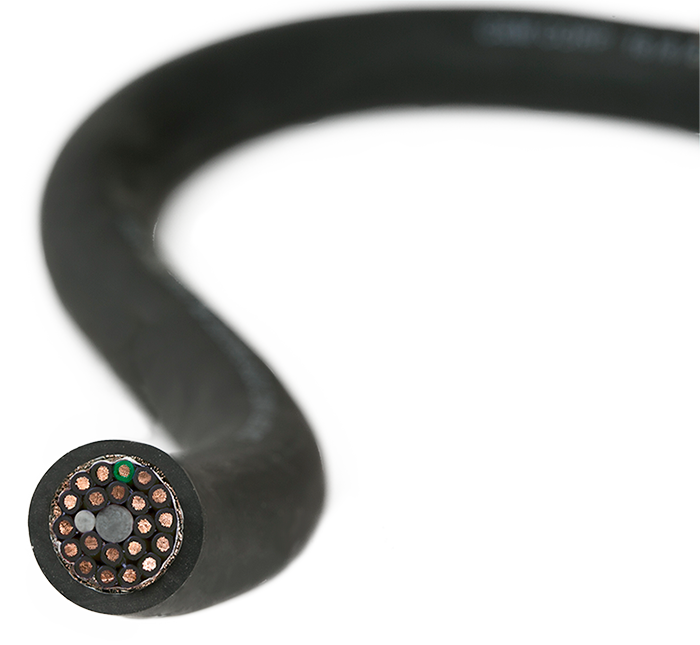 Due to materials and constructions, there is no perfect cable – one which maintains consistent electrical and mechanical performance across temperature extremes range, is submersible, and is suitable for extremely harsh environments. 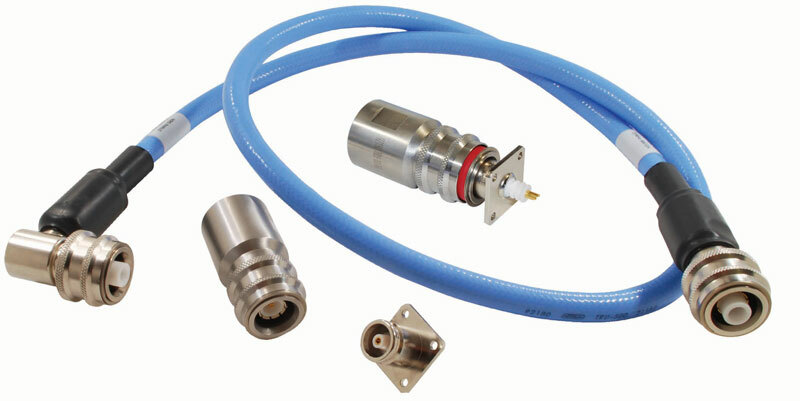 Phase stability over temperature, moisture resistance, altitude de-rating, radiation stability, and fluid resistance are all factors to be considered. 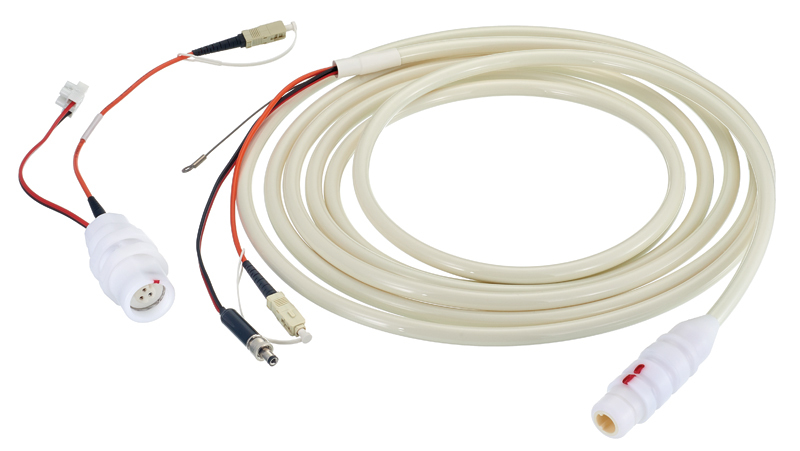 For example, a cable assembly used in a test lab might not need to be IP67 rated (waterproof) but might need to be resistant to solvents and various cleaners. There is no magic to making an assembly work in every situation. 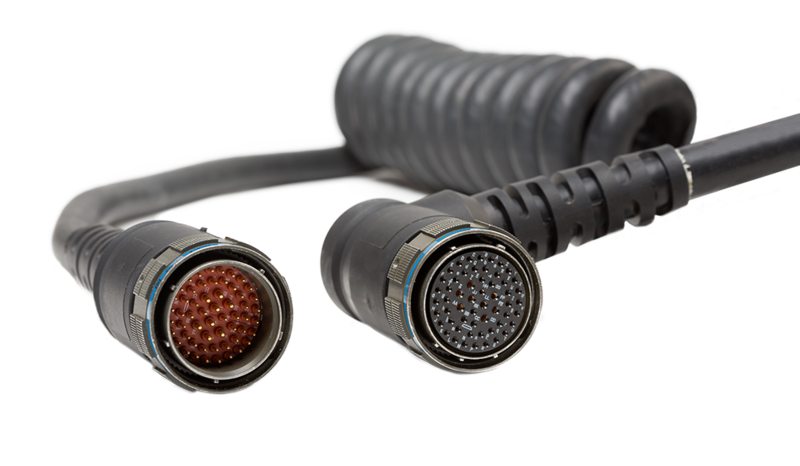 By identifying the critical performance requirements and using a framework of prioritizing those requirements, a design engineer can achieve the best possible cable assembly for the application. 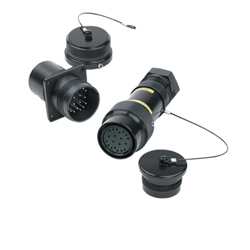 Contact Andy Robinson today to explore how Winchester can design the perfect interconnect solution for you!